What’s in the book about the RESORTS? This guidebook is designed to help you pick the best resort for you. It will also help you get your needs met once you’re there. Staying at a Walt Disney World resort is one of the most wonderful parts of a Disney vacation! Yet there are things to know that can make or break your trip when you’re dealing with health concerns, disabilities and special needs. 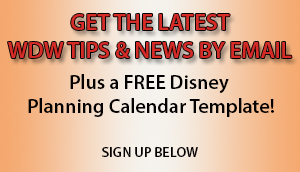 There’s more to choosing and reserving a Disney hotel than most people know. It’s essential to go prepared, and Walt Disney World® With Disabilities will help you to do that. Deciding on whether to stay in a Disney resort vs. an off-property resort. 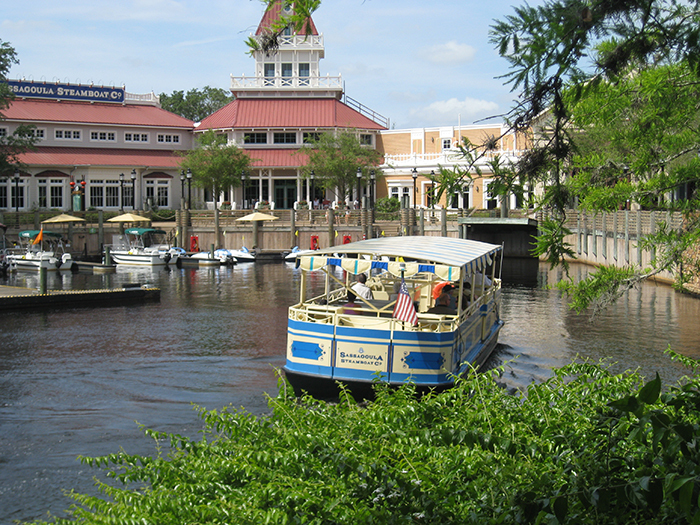 Plus, we discuss the non-Disney run resorts that are on Disney property. Deciding on the resort level and choosing a resort. Disney categorizes its resorts into different levels. Find out the pros and cons of each level, and what it means to those with special needs, health concerns and disabilities. Special room requests – Learn what’s available to you, and how to increase your chances that your your requests will be fulfilled. Whether you need special amenities, a particular room location or anything else such as allergy related support, we share the steps you can take to make it more likely that your requests will be granted and actually fulfilled once you get there. Allergies and chemical sensitivities – This includes special services Disney Housekeeping will perform for you, how to avoid some things they ordinarily do, and even information on Disney World pesticide use. Dining in the resorts – Tips for having your dietary needs met in the resorts. There are a variety of practical tips that can help you have more fun and less hassle during your stay. Take advantage of the many services Disney provides at their resorts to those with special needs and disabilities that many people never find out about. We’ll share our experience with you. *This guide is not intended to cover all possible conditions or sensitivities. You are urged to use your own judgment and discretion.